The British White cattle are back, help us monitor them in Riverside? 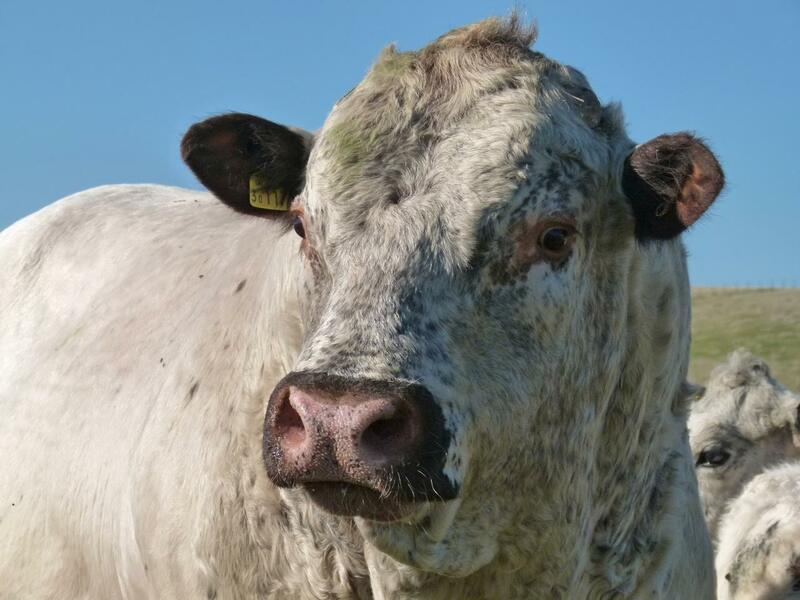 The six British White cattle owned by Horsham District Council are starting their regular grazing at Chesworth Farm from Tuesday 18 August onwards, when they will be placed in the Riverside field (no public access). They will stay here for several weeks before moving to other fields on the farm. The Friends of Chesworth Farm have a favour to ask while the cattle are in their first home, the Riverside field: we are hoping to map their use of the field for the benefit of its future management and to do this we would like some help, please. Would you be willing to help with a mapping project to identify where the bullocks are in the field? This would mean plotting their position on a supplied map when you pass the fields, along with a date and time. With this information we would then build up a detailed record of the cattle’s locations during the day. The more people we get recording, of course, the better the results. The recording would last around two weeks.